I've been very busy with my school, because soon I will have my final exam! Time flies so fast. 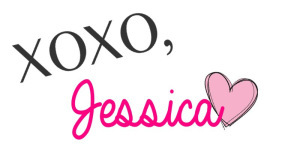 Today I have a new review for you. 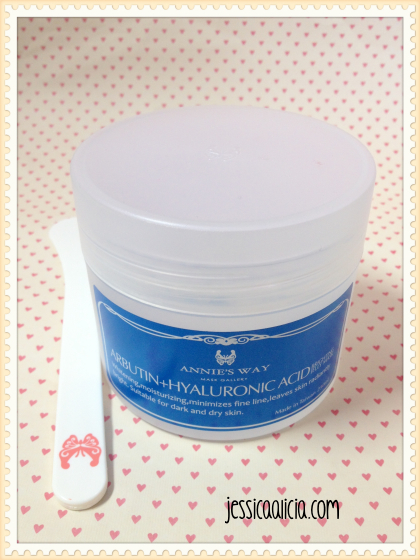 It's Annie's Way Arbutin + Hyaluronic Acid Brighting Jelly Mask as you read from the title. 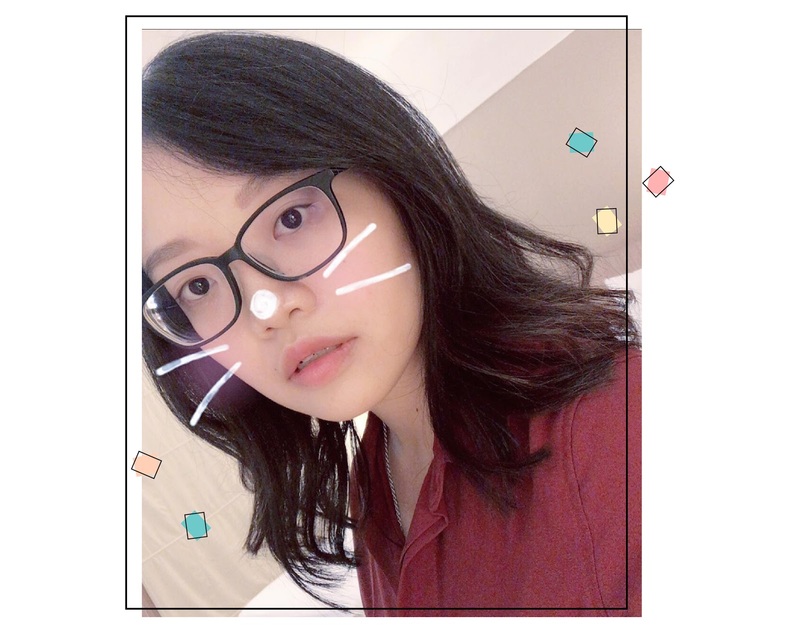 Maybe some of you already know about the brand "Annie's Way", especially if you're from Taiwan or any Chinese countries. 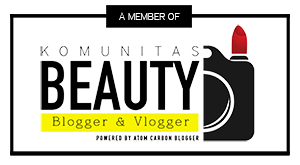 But I know this mask from Bubzbeauty's vlogs. She said this mask is amazing, especially for brightening and clearing up your face. So when I was in Hong Kong, I decided to give this mask a try. 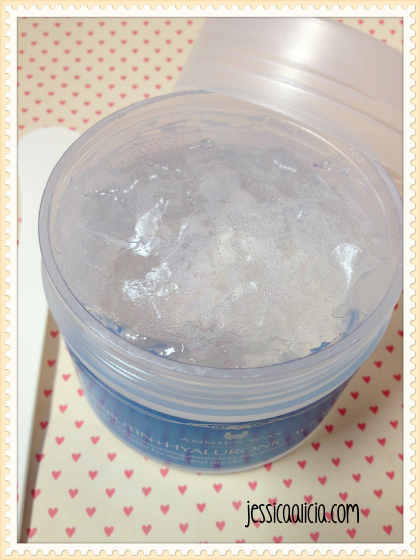 Annie's Way Arbutin + Hyaluronic Acid Brighting Jelly Mask. Whitening, moisturizing, minimizes fine line, leaves skin radiantly bright. Suitable for dark and dry skin. I think the packaging is very simple. A big plastic container with a double twist off lid and the spatula included. When I bought this, the spatula was covered by plastic and taped to the jar. Really simple right? The spatula is also decent sized. Not too big or small. Just right to fit the corners of my face. But I think I should wash the spatula before every usage, since it doesn't have any cover and exposed to the air. The jelly mask is transparent, thus has no color. For the texture, the name already said it. It's like jelly! Like... gelatin I guess? 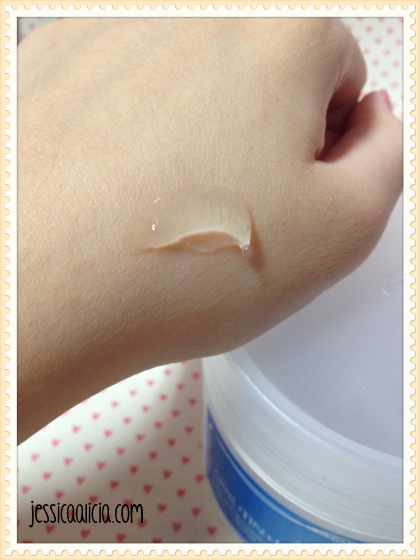 It's very easy for me to apply to my face, since it's not too watery. The scent is okay, a bit chemical-y but not too much. Just decent. 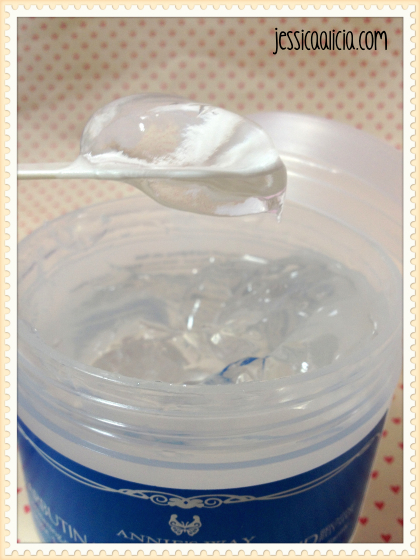 Since the texture is nice and not too thick nor watery, I don't have any trouble applying it with the spatula. 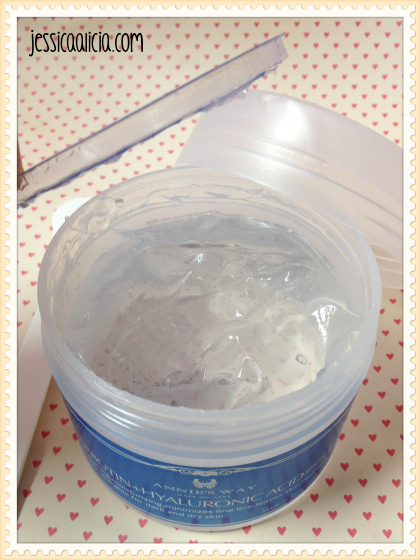 Oh and if there are dry patches on your face when it's drying, that means you applied the mask too thin. It won't be able to scrape off. Oh and don't worry, when it's on your face it won't drip off since it's jelly and not watery. After that, just rinse it off and I'm done! Rinsing it off takes a bit of time though, and it will be a mess around my sink. After drying my face, my skin feels really soft and supple afterwards. I definitely can see the brighting effect. Usually I use this kinda amount (the photo below) for half of my face. A lot right? Will be easy to find in China countries, like Taiwan, Hong Kong, etc. 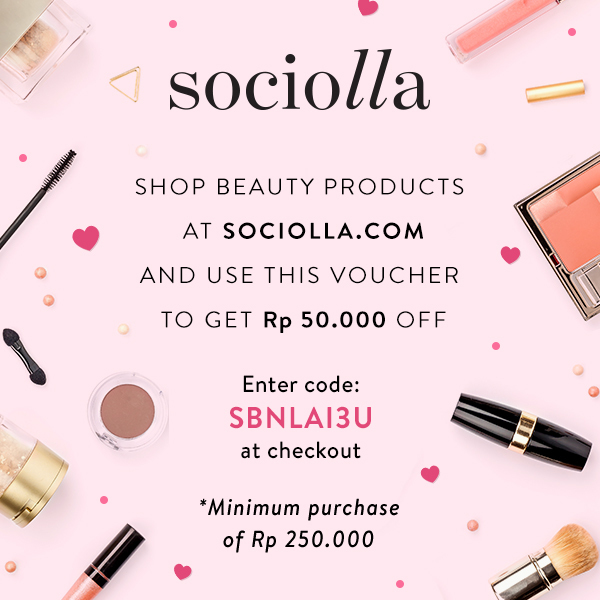 hai hai di Indo udah ada yg jual loh tp masih online shop gitu. kurang tau sih distributor resmi atau bukan, tp kmrn aku juga belinya di situ.